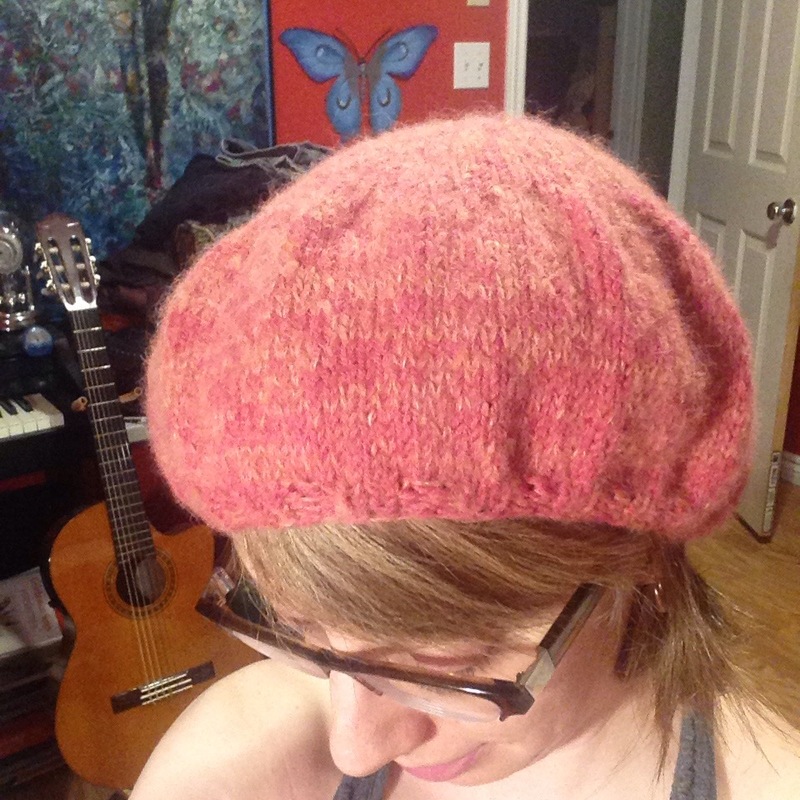 Finished this Pink Beret. Knit with Berroco ultra alpaca and andean mist. A pattern I made up as I went along.